Keeping the garden looking beautiful and healthy during the summer is always a challenge for property owners. Often, the cost of maintenance increases because the extreme weather places too much stress on plants. Likewise, during this season, certain pests more actively look for sources of sustenance, and people’s gardens are the best places to get their water and food. If you’re dreading this season because of how it will affect your household’s finances, there’s no need to worry — there are proven effective strategies for slashing the cost of summer yard care. Trusted gardening service providers have rounded up the smartest ways to tackle yard care and maintenance so you can save money with the list below. Hire lawn care specialists to apply fertilizer before the onset of summer to inhibit thatch build-up and fungal growth. Professional lawn care company has enough knowledge and gardening tools to do this task effectively. This investment doesn’t cost as much as remedying common grass issues in the summer. If you normally apply pulverized lime or chalk to prepare your yard for the summer, hold off on that for a bit. 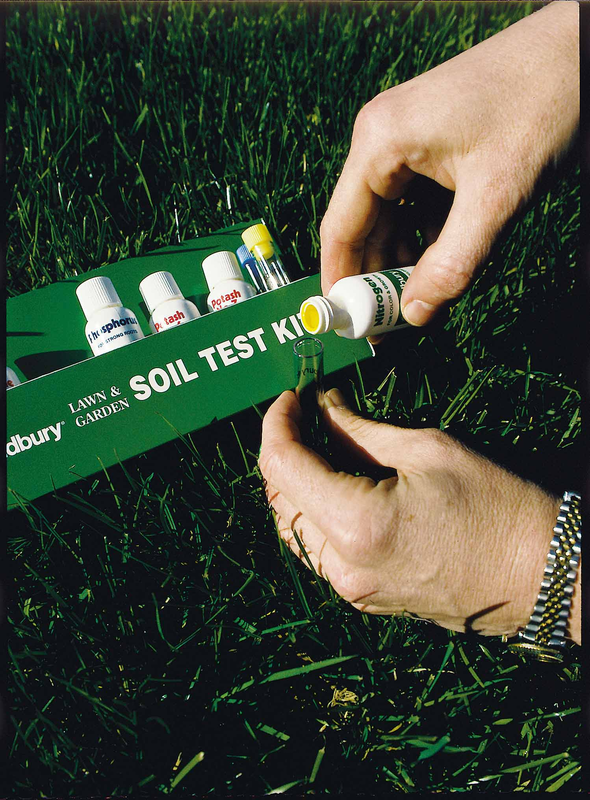 Instead, have your soil’s pH level tested. More often than not, the soil is naturally healthy with a pH level of 5.5 or higher. When this is the case, you don’t need to apply lime. You can save money by avoiding the tendency to over-fertilize. In fact, depending on the size of your lawn, you can save hundreds to thousands of dollars by doing without the chemicals. Succulent plants are the best plants for a hot weather. They’re basically fail-proof – there’s no way you can mess them up because they don’t require special care and they can thrive without much watering. So if you still have plants that are a pain to keep alive in the summer, replace them with succulents instead. They’ll grow on their own and they’re very pretty, too. Some of the best succulents that gardening experts recommend are aloe, agave, and cacti. The replacement work may cost you some, but you’ll easily recoup that and even save money due to the low maintenance care that succulents require. Professional gardeners advise watering the lawn or garden between 4 a.m. and 9 a.m., or from 5pm to 8pm. You’ll avoid having to water multiple times a day, even when the sun is blazing hot if you keep to these hours. The advantage of watering during these hours is that it’s not too hot, so grass and plants absorb water properly. You can be sure that even when the topsoil seems too dry, your plants are hydrated because water seeps deeply to reach the roots. This is a highly recommended tactic by lawn care professionals in keeping weeds at bay. Corn gluten is 98 percent effective against weeds and you can get a big bag for cheap that you can use for a long time. Weeds grow aggressively in the summer, stealing water and nutrients from grass and plants. You can avoid the possibility of replacing your turf because of weeds if you kill them right away. It’s important to mention too that corn gluten is very safe to use. It’s non-toxic, so pets and children can continue playing in the garden, even when you’re trying to kill off weeds. Removing anything that can attract pests to your property is crucial. Pest control is always cheaper to carry out than removal and fixing pest damages. Get rid of standing water and piles of dead leaves and branches. Always sweep fallen seeds from the birdfeeder. Keep gutters free of leaves and water. 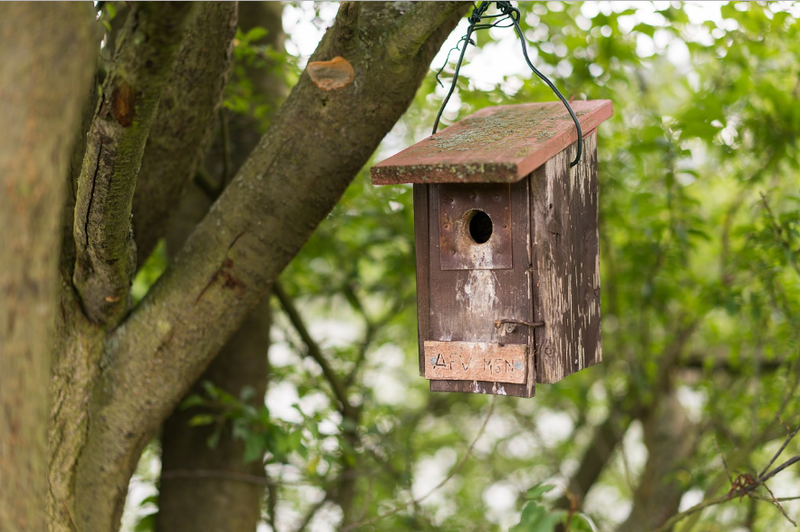 Stay on top of these tasks so that bugs and rodents will have no place to use as shelter. Your only investment here is a bit of your time and energy. Pair this strategy with watering during ideal times and your garden will thrive no matter how hot the summer gets. The key here is to fully drench the lawn so water goes all the way down to where the roots are. Deep watering will also encourage roots to grow much deeper, which will make the plants and grass less impervious to the heat above the ground. 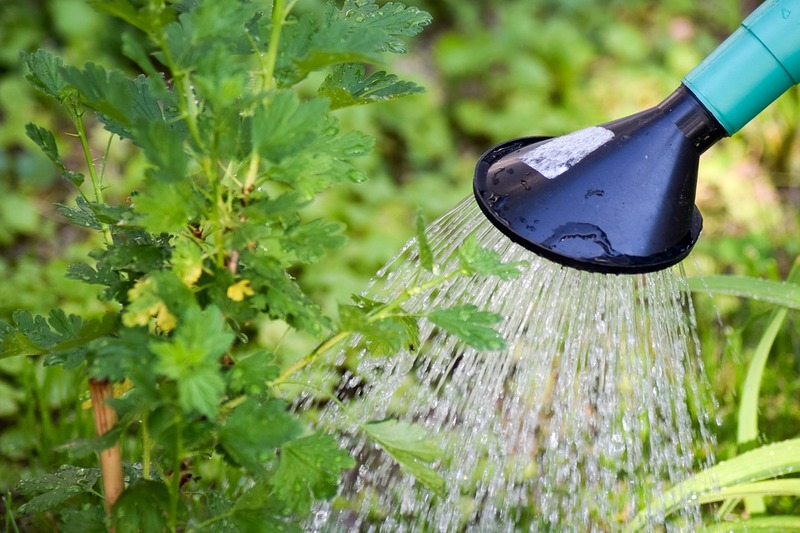 Deeply watered gardens are known to cut household water bills by half, if not more. This is another fantastic way to bring down the cost of summer garden care because maintaining the right height of the grass can make it less impervious to heat, weeds, and even the attack of pests. You can slash costs as well by not needing to water it as much. The best way to go about this is to know your specific turf type and the ideal height for it. For example, Bahia Grass should be maintained anywhere between 5 and 8 cm or slightly higher during the summer. You don’t have to worry about this type of grass withering and needing to replace it. Although the DIY approach is usually not the best approach, it can serve as a good first aid for mild garden issues. 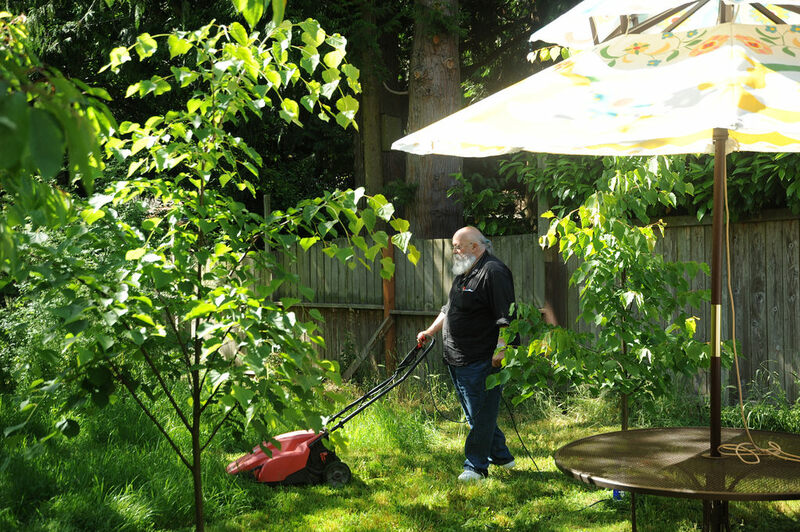 For example, one popular DIY lawn care method is using white vinegar to kill weeds and pests. This kitchen solution may not be maximally effective, but it can contribute to the prevention of the fast proliferation of weeds. Also, if you wish to save money on fertilizers, you can make your own using coffee grounds, bone meal, and wood ashes. And if you’re dealing with slugs, you can use leftover beer poured on plates to drown the grass eaters. Maintaining the nice appearance and value of your lawn or garden doesn’t need to be a huge burden to your household finances. 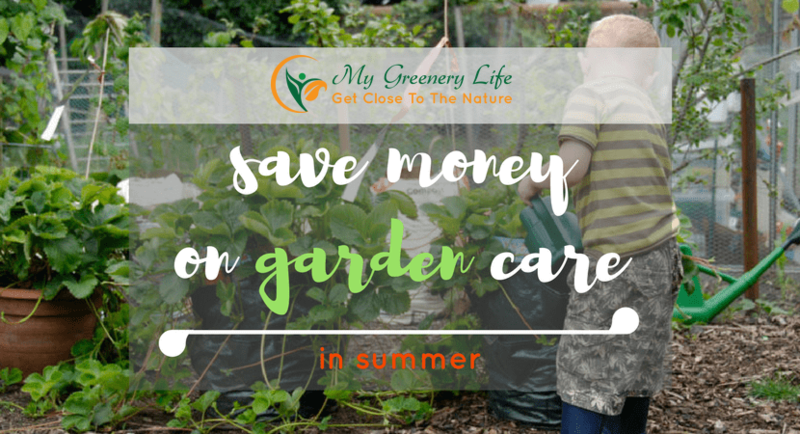 Use the professionals’ proven effective tips on cost-effective garden care practices that you can use for the summer and see a significant reduction in your water bill and savings.